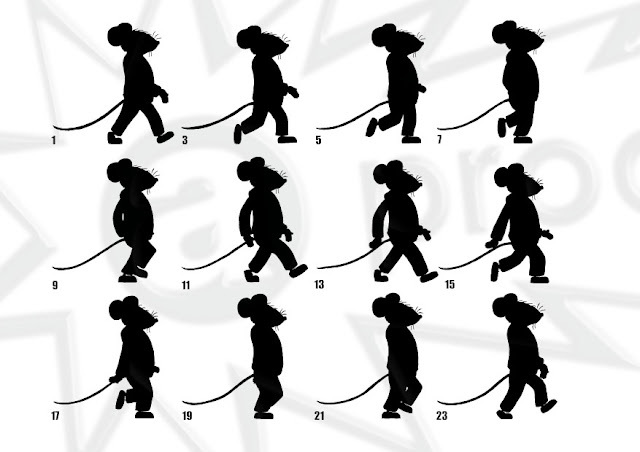 An anthropomorphised mouse walk cycle. By Mr Phil. That is all. Very nice! Does this happen to be Mouse from Mouse and Mole. Haha no, this mouse is way too thin. This was from a corporate video.